Happy October friends! 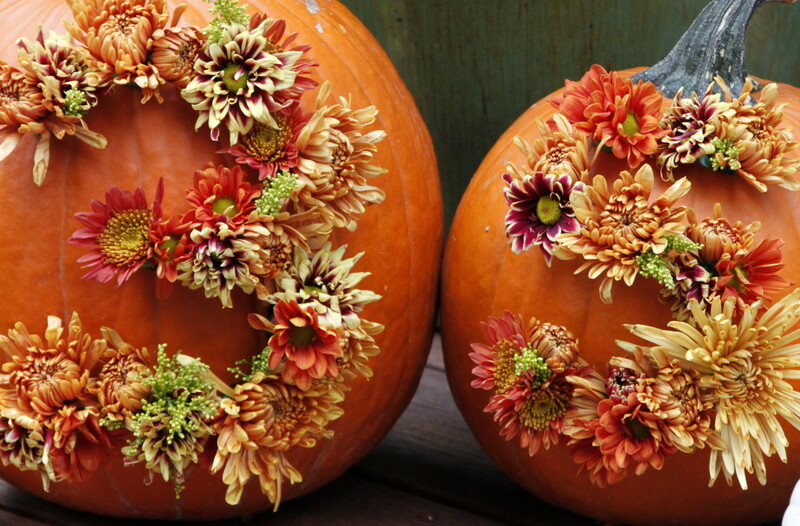 This week I’m sharing some fall porch decorating ideas. Fall is one of my favorite times of year. I admit that I am a gourd hoarder, pumpkin collector and lover of all things that this season brings. I just find their beauty so hard to resist! The first place to be decorated at our home is the front porch. 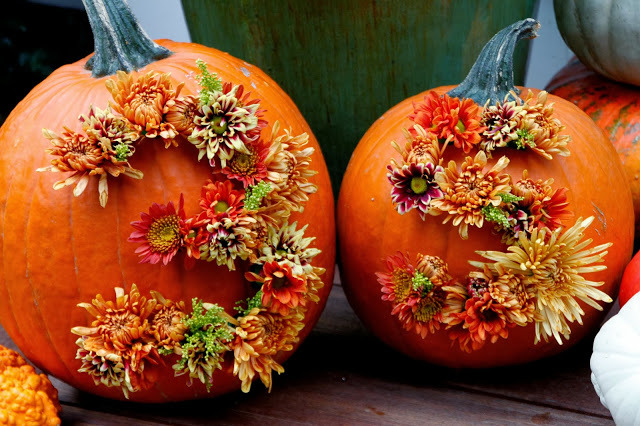 I had so much fun making these house number flower pumpkins.